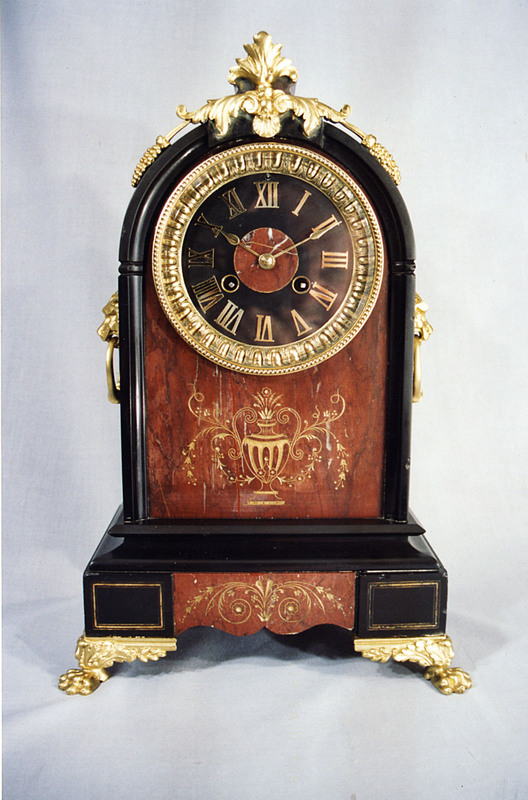 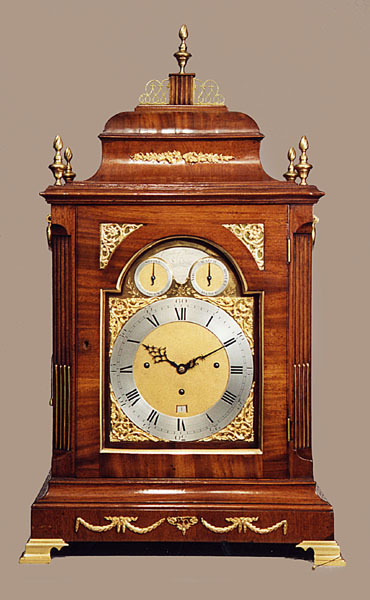 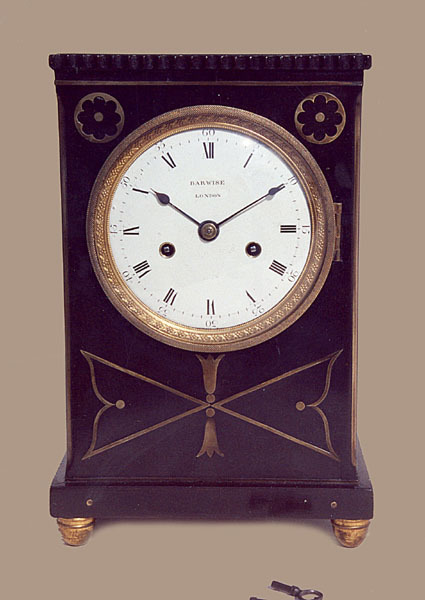 Other Clocks and Instruments - Allan Smith Antique Clocks & Barometers For Sale. 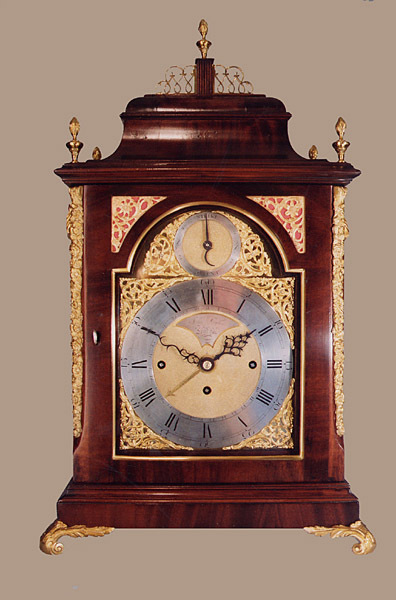 Other Clocks and Instruments - Although my main stock is fully restored good British longcases I do try to find interesting and original bracket, mantel and fusee wall clocks as well. 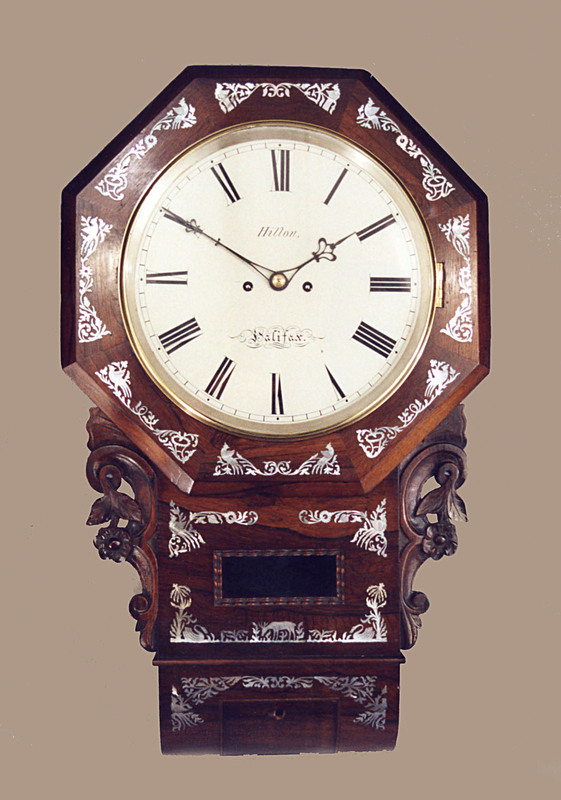 I will soon be opening a section covering good British lantern clocks based on my private collection built up over the last 30 years and sourced/repatriated from all over the world. 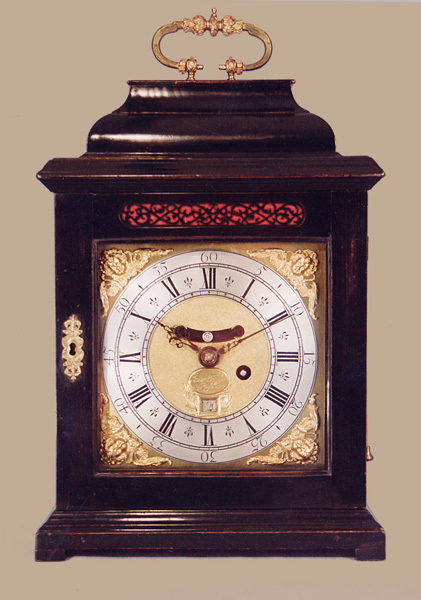 The fusee wall clocks and bracket clocks will have their own sections too, meaning that the Other Clocks and Instruments section will be much reduced in content for obvious reasons.